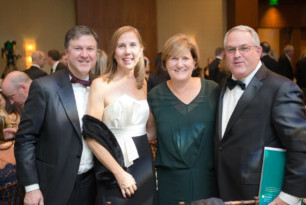 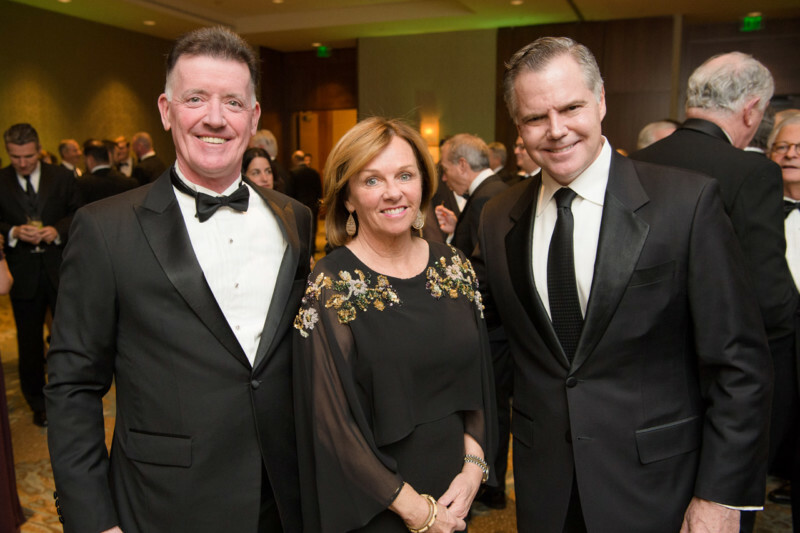 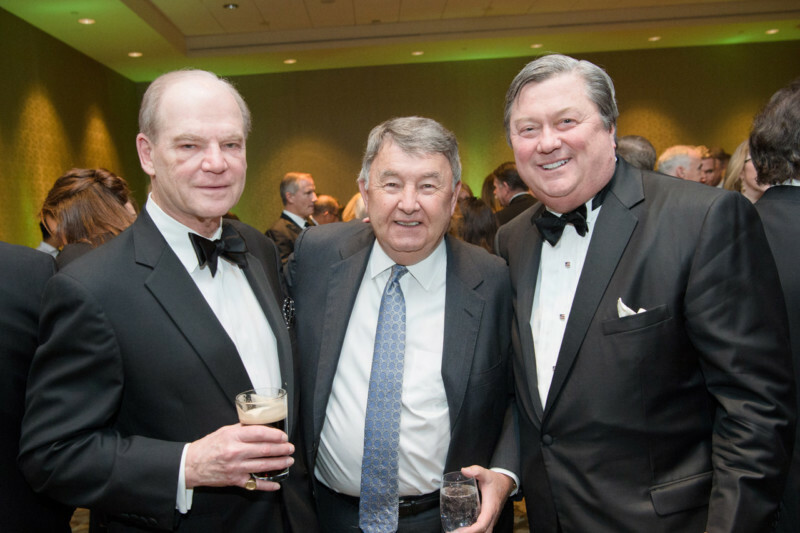 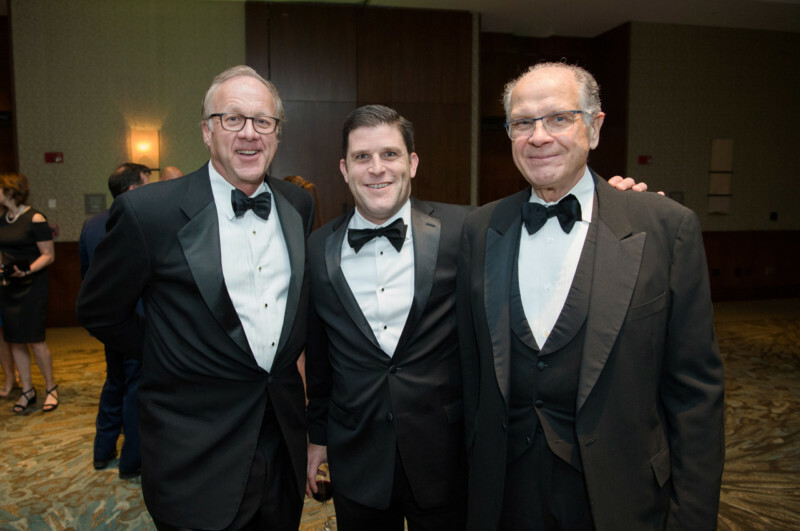 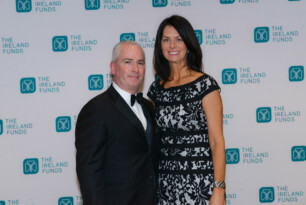 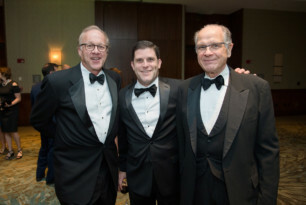 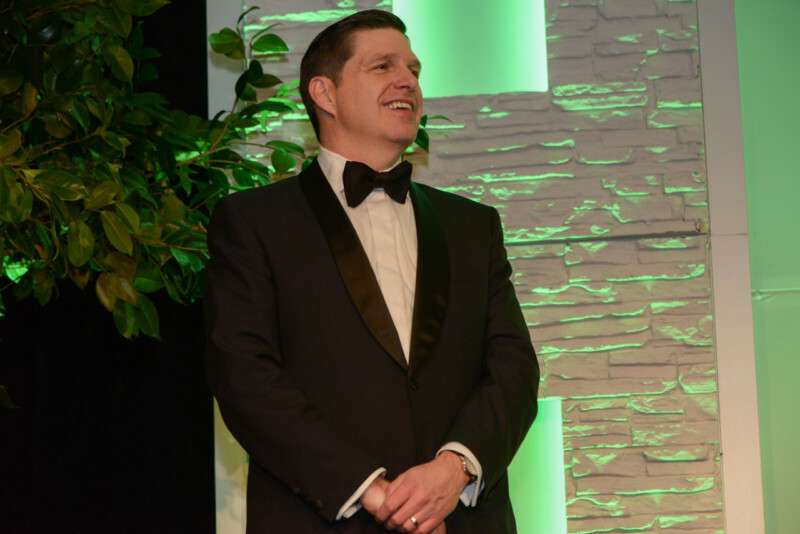 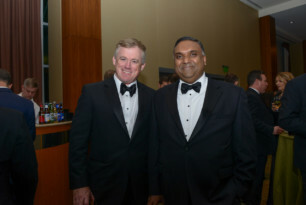 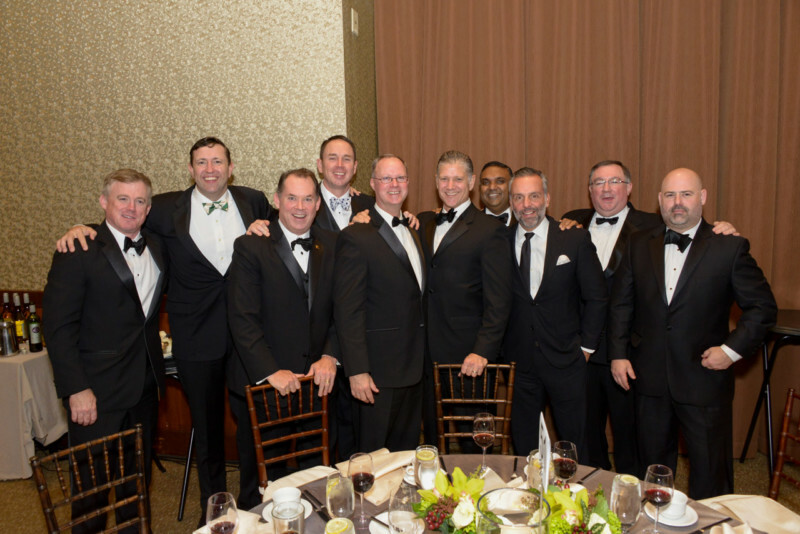 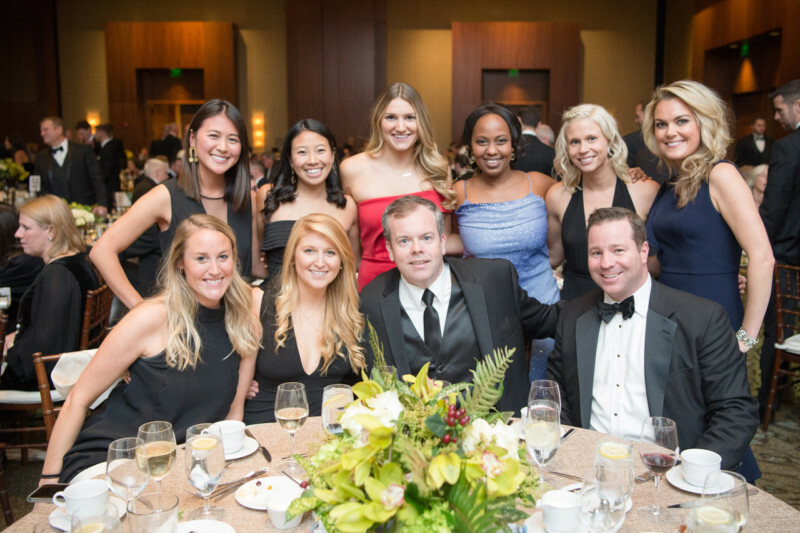 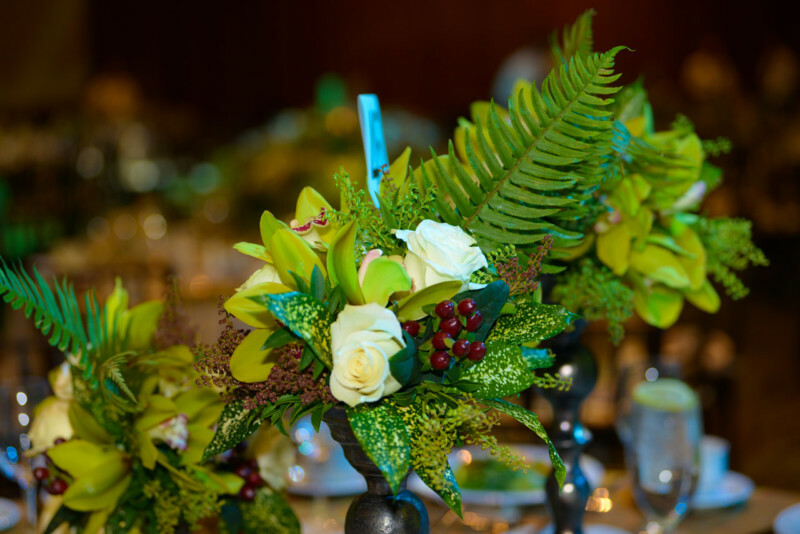 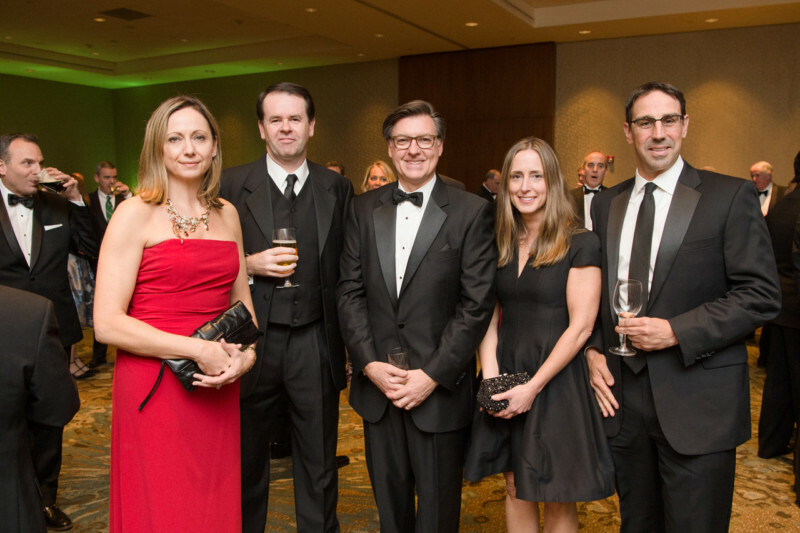 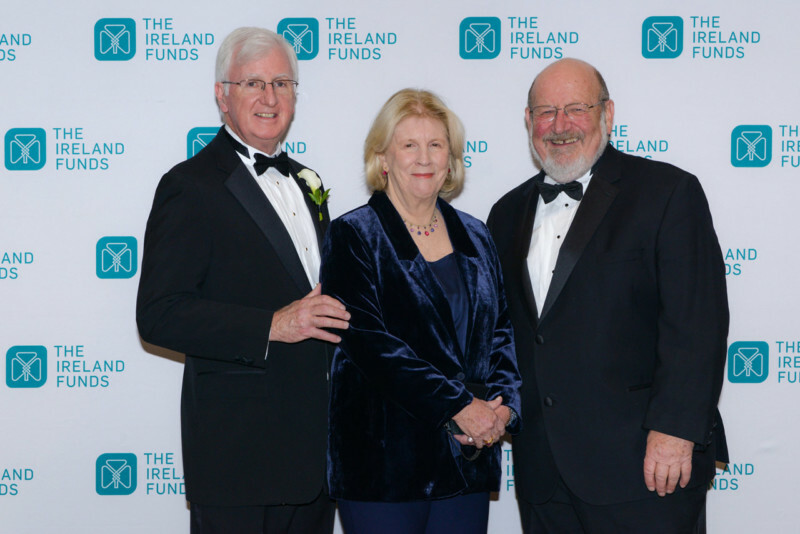 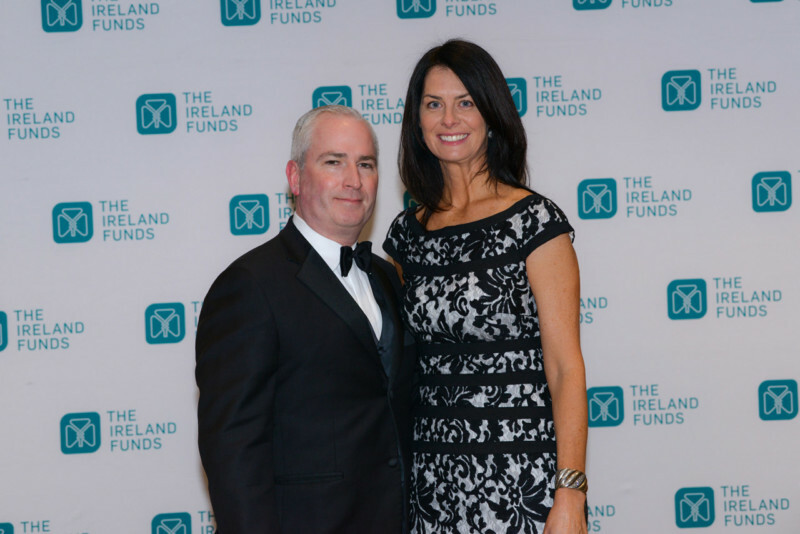 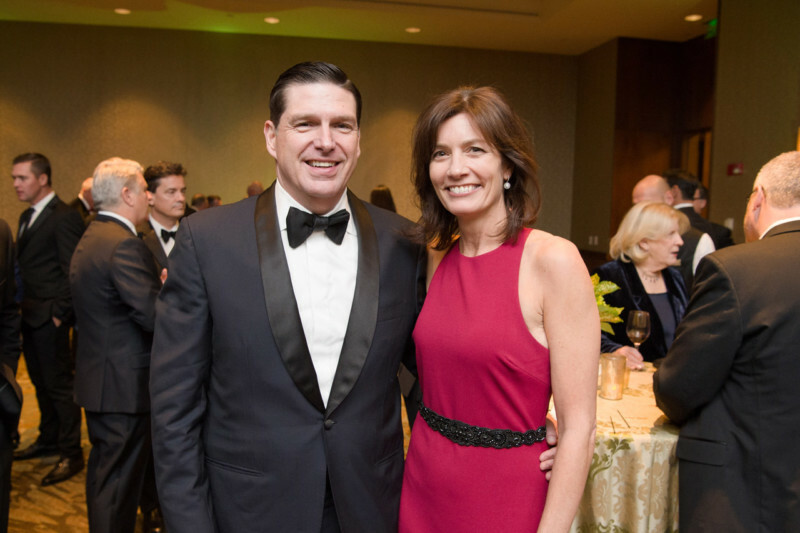 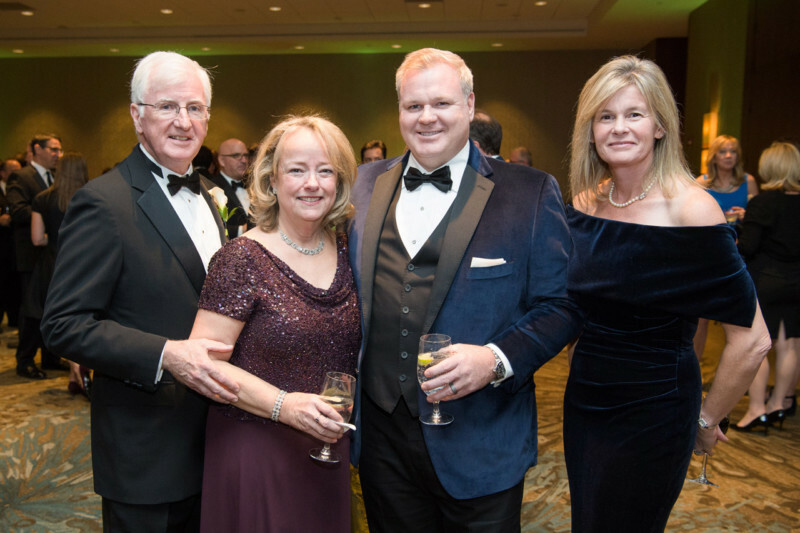 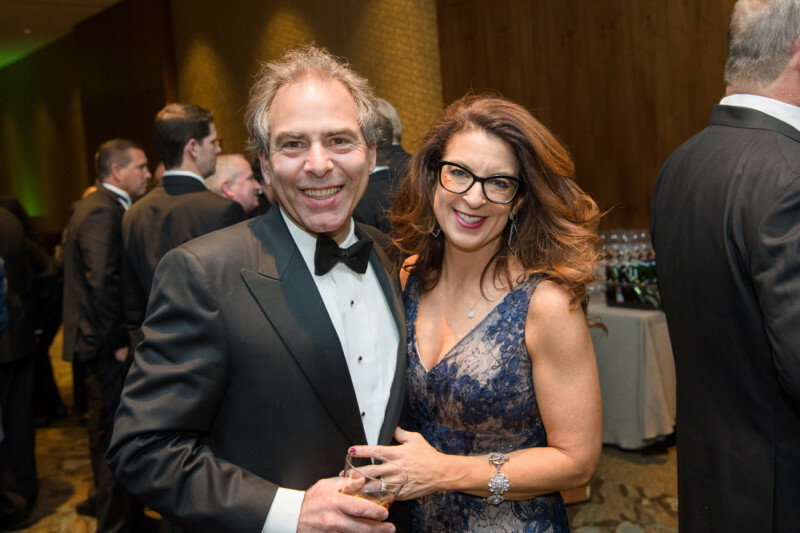 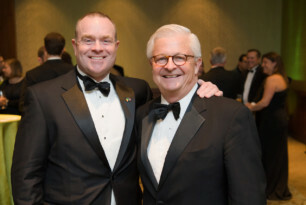 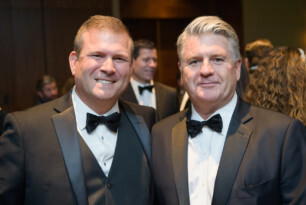 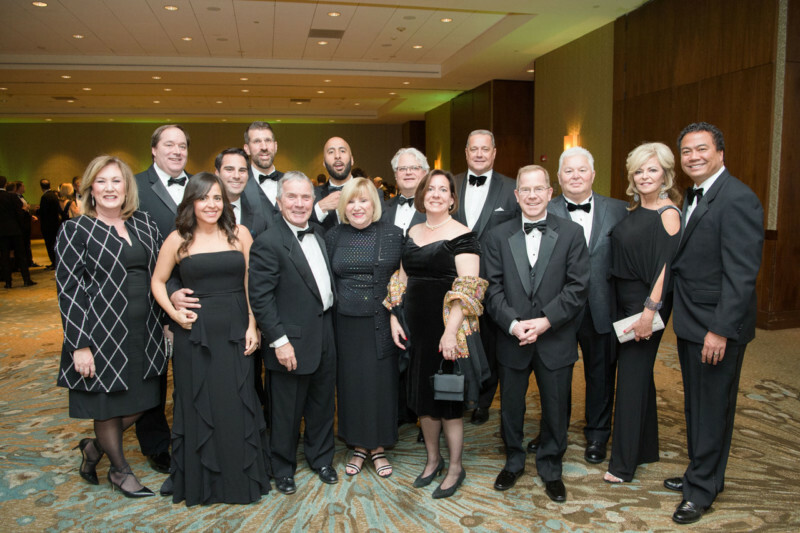 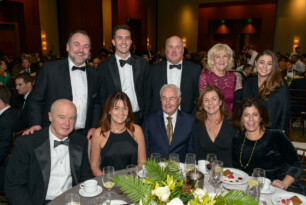 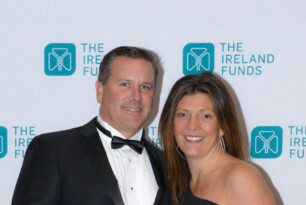 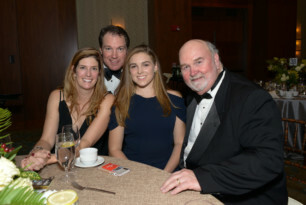 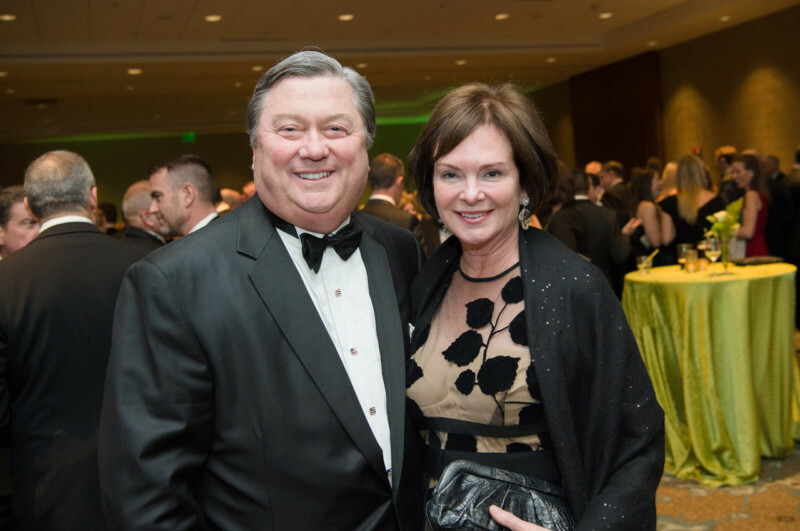 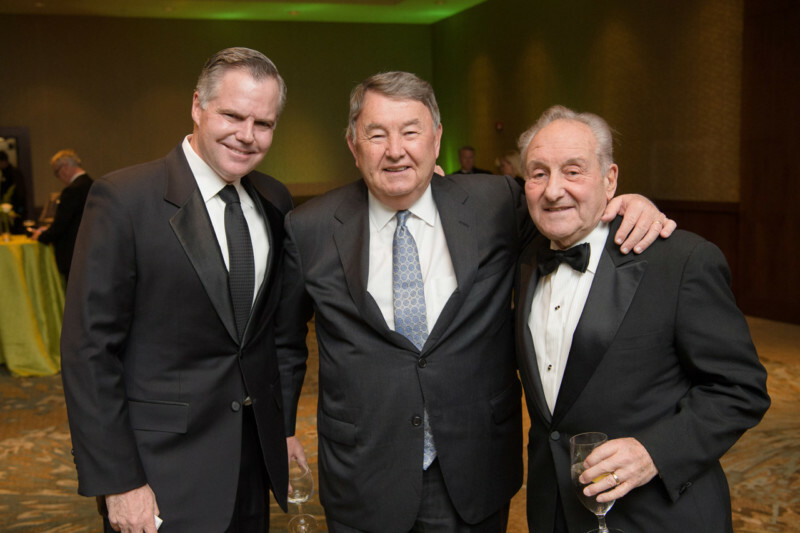 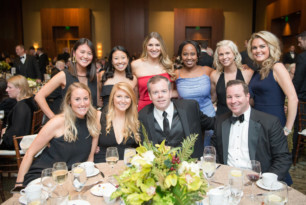 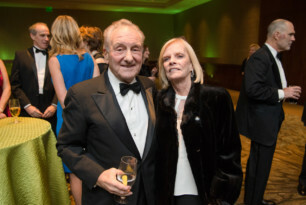 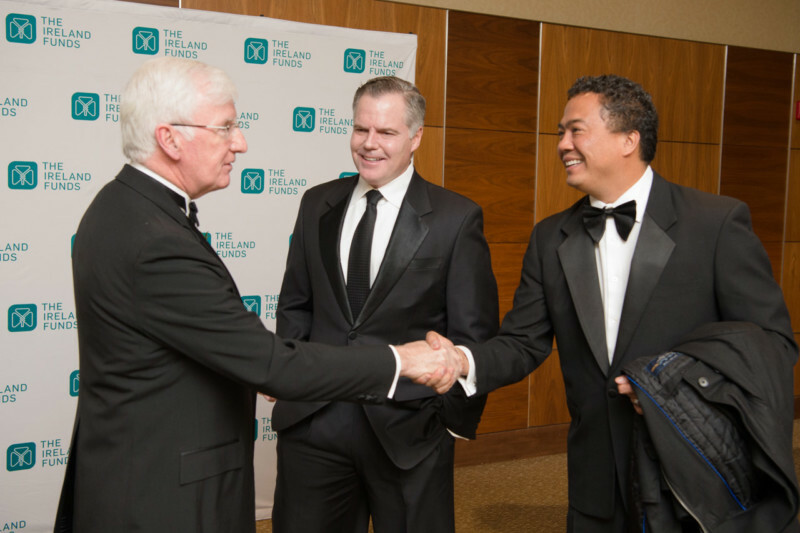 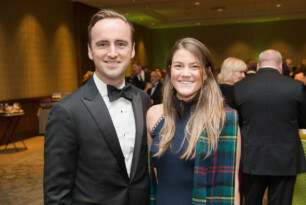 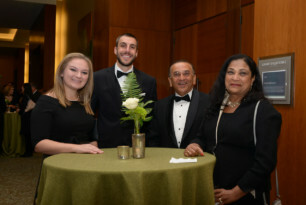 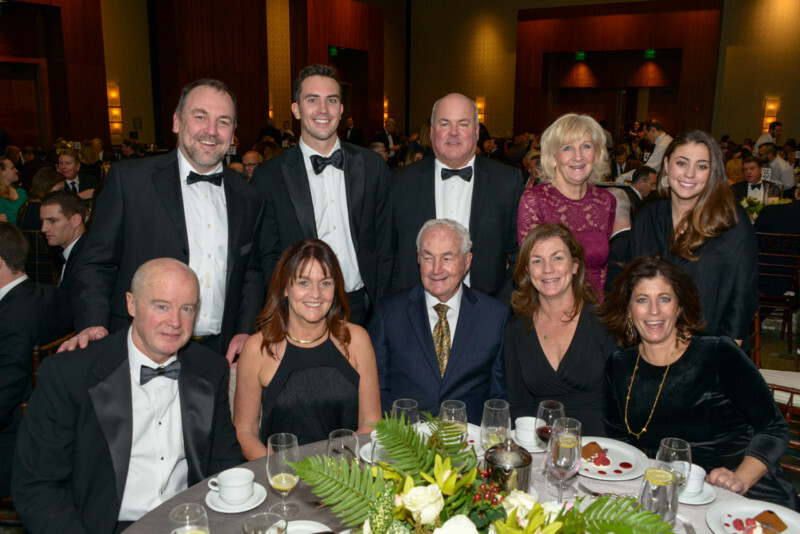 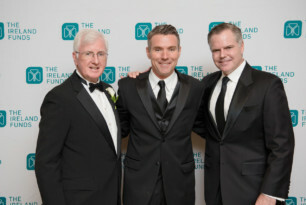 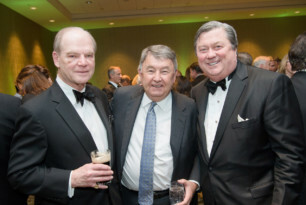 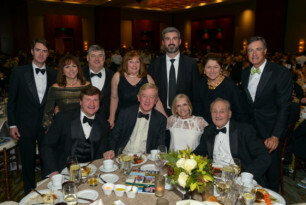 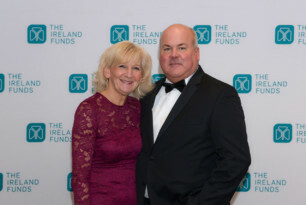 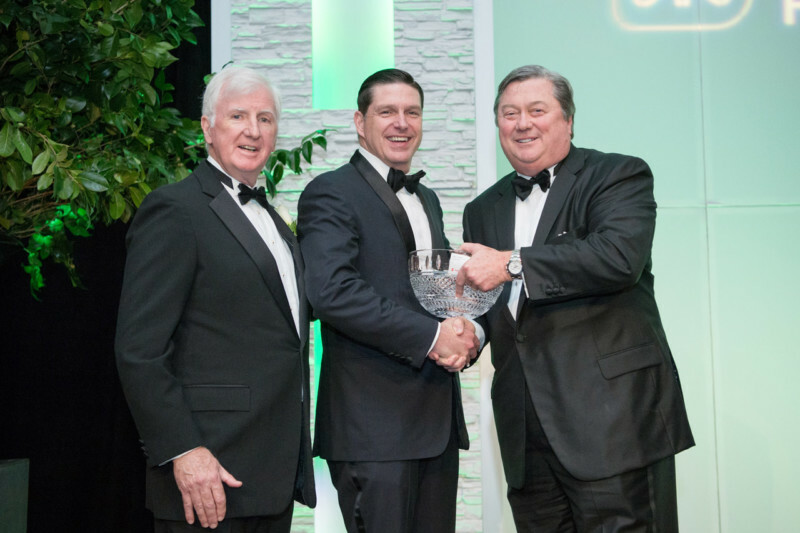 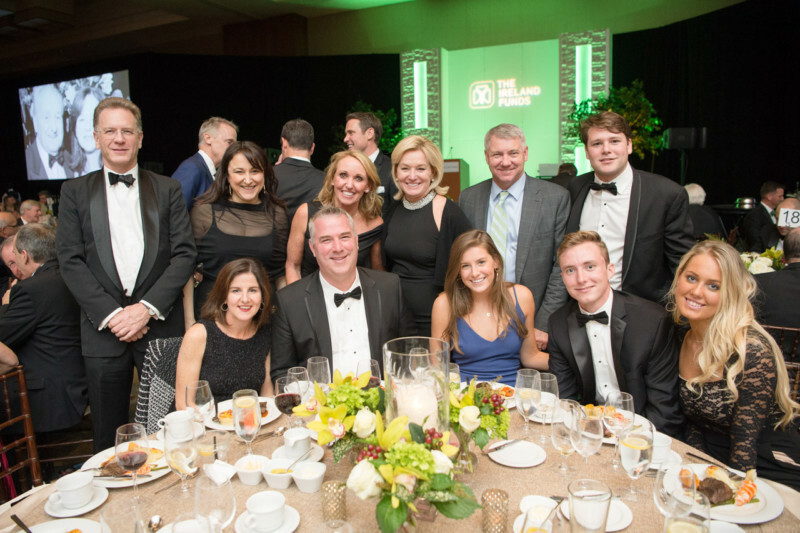 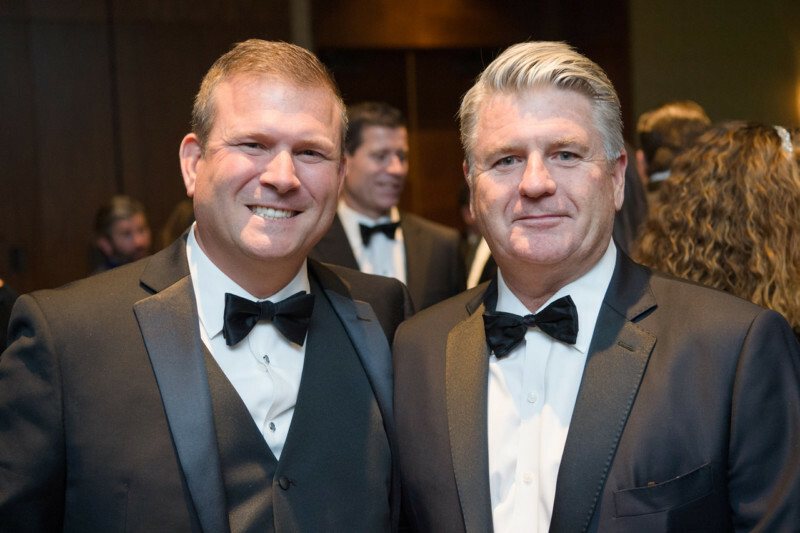 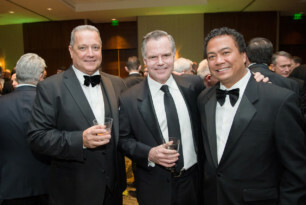 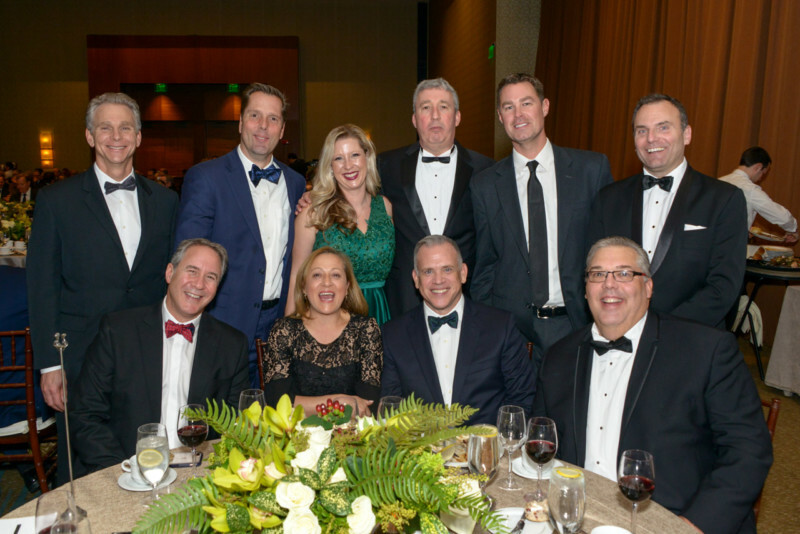 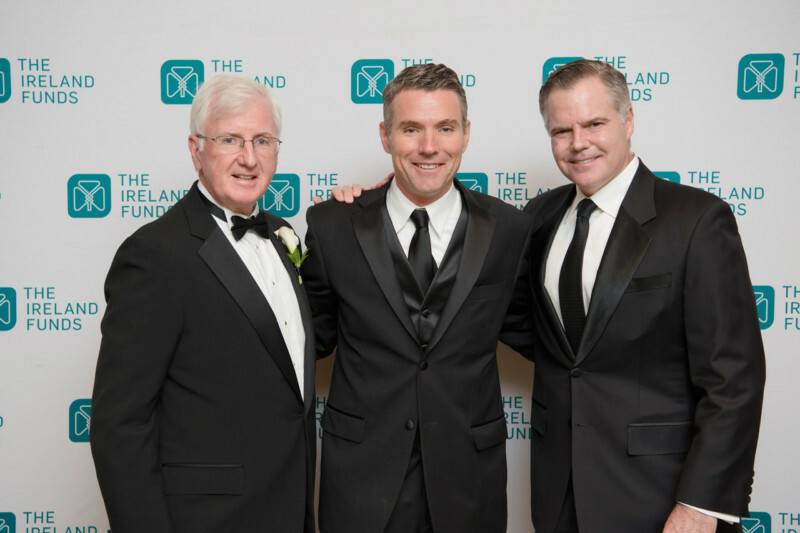 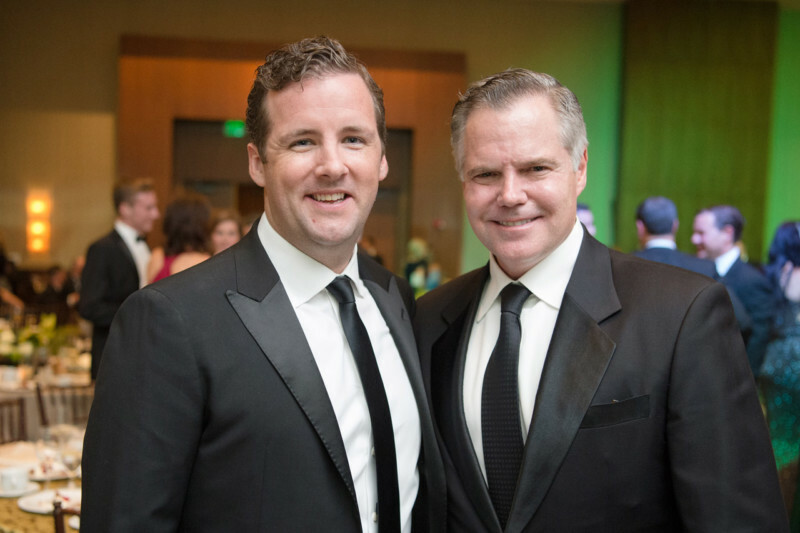 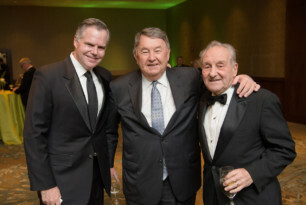 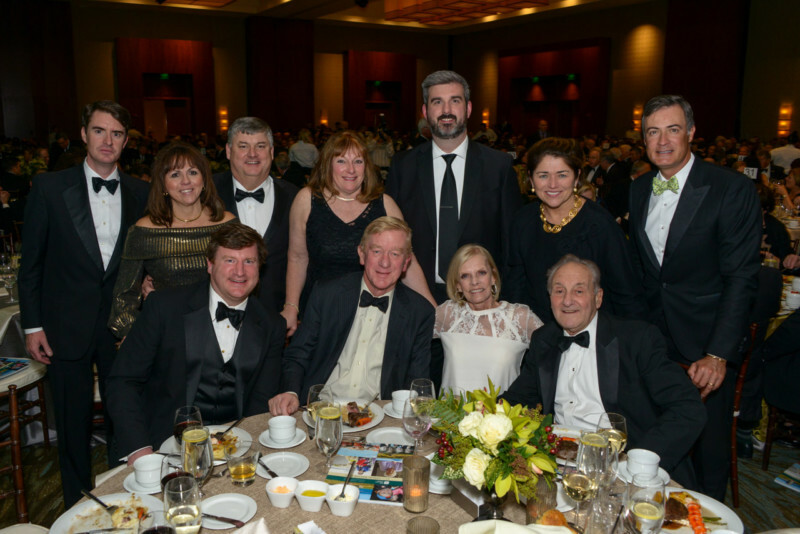 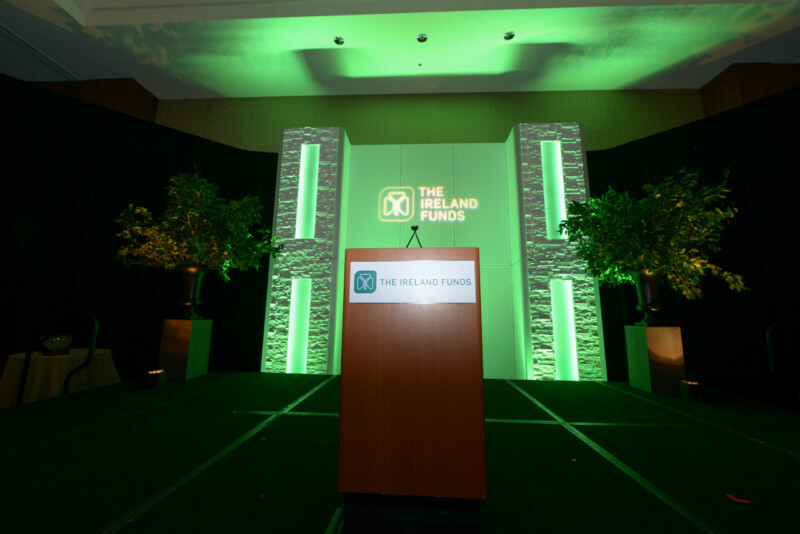 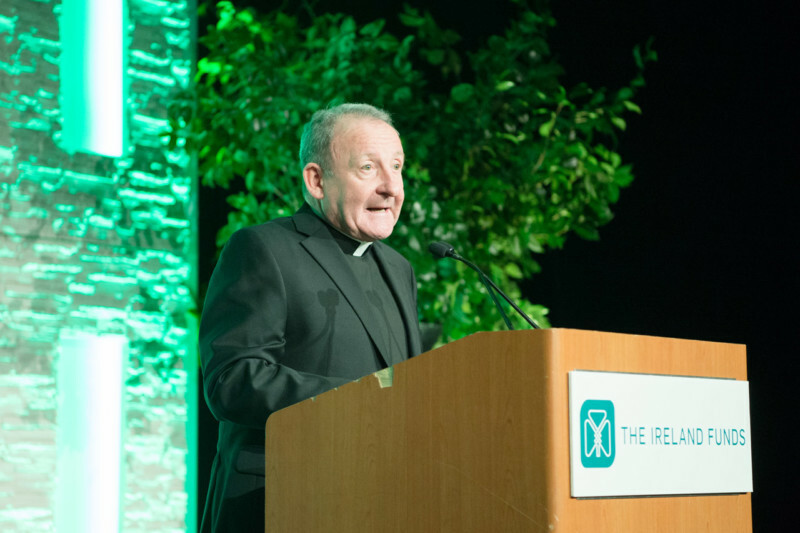 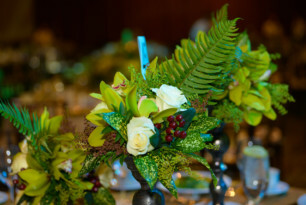 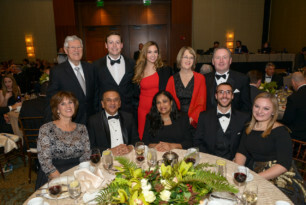 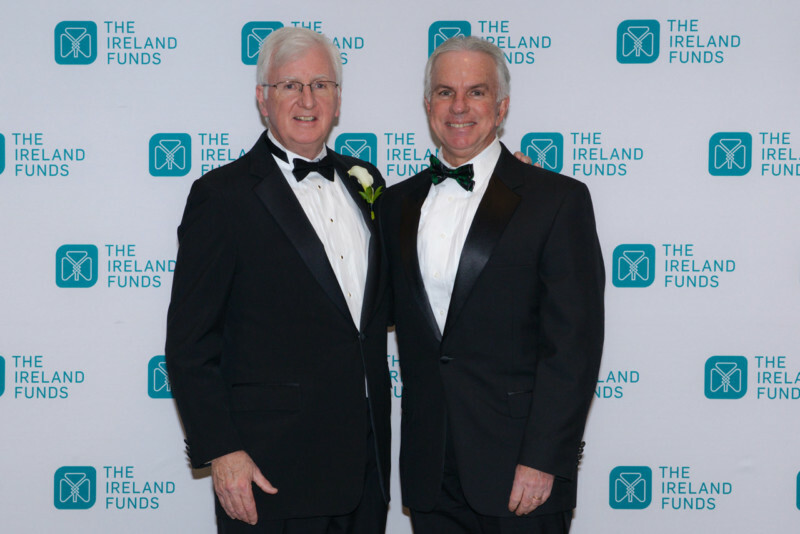 Boston, November 15, 2018 – 850 guests gathered on Thursday, November 15, for The Ireland Funds’ 37th Annual Boston Gala at the Westin Boston Waterfront. 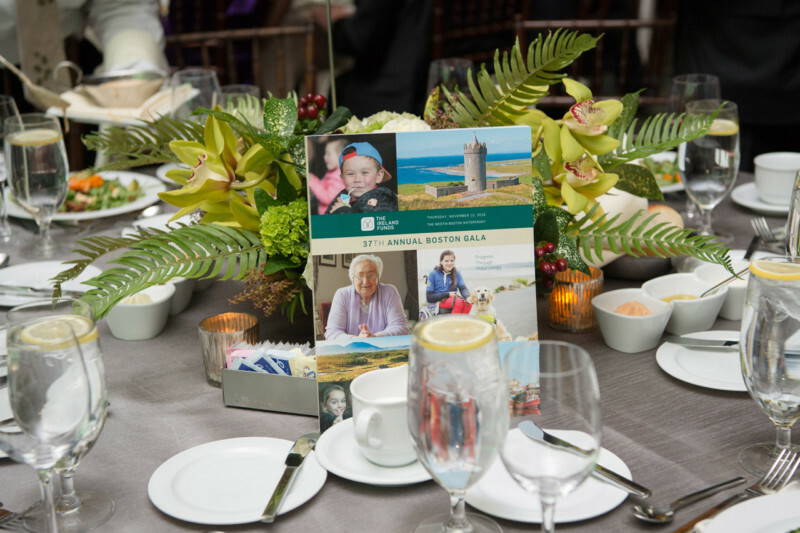 Over $2.2 million was raised to support non-profit organizations across the island of Ireland and around the world. 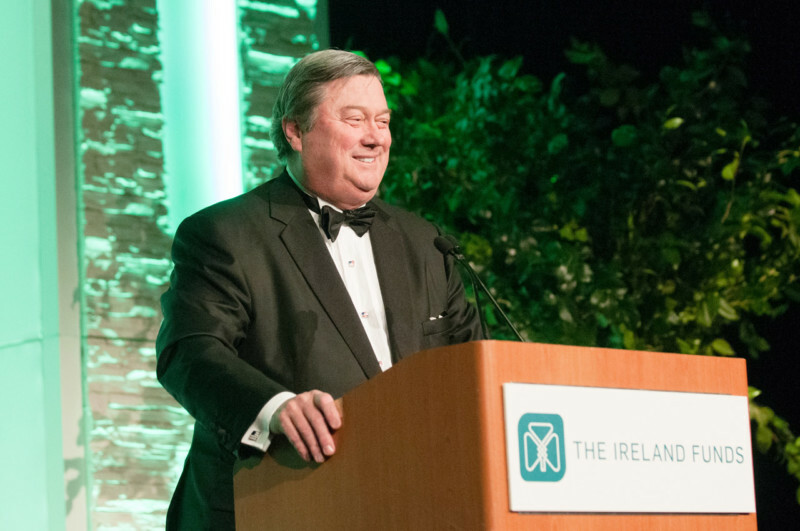 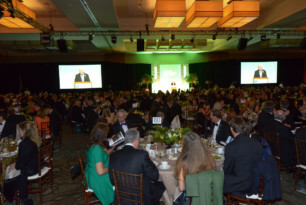 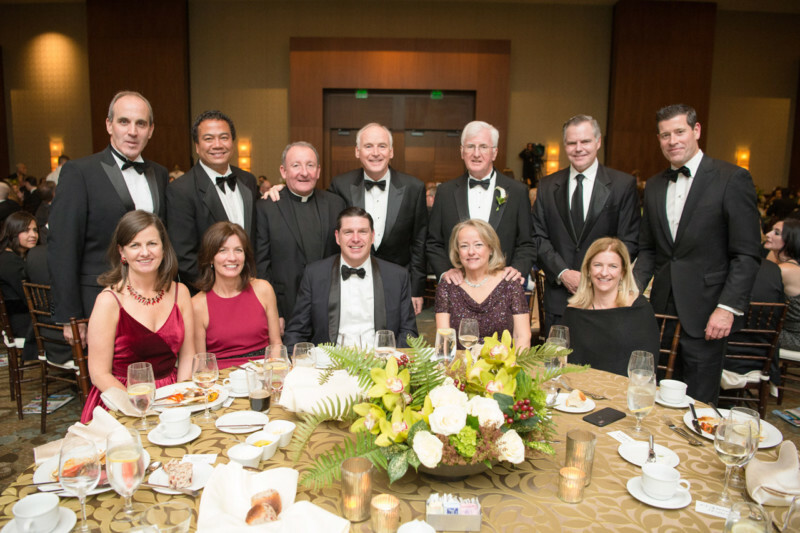 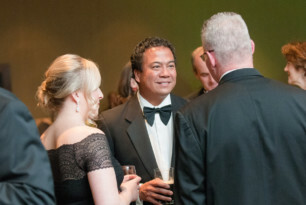 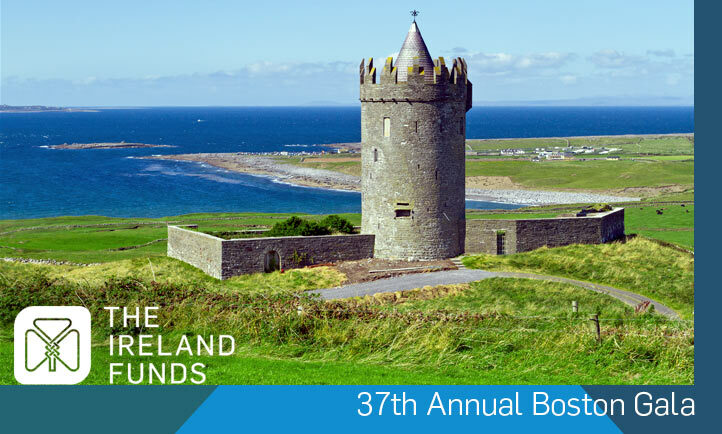 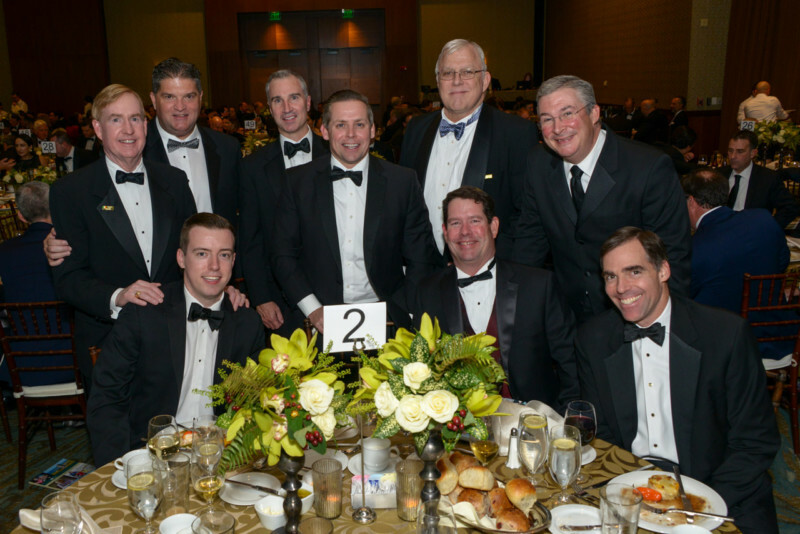 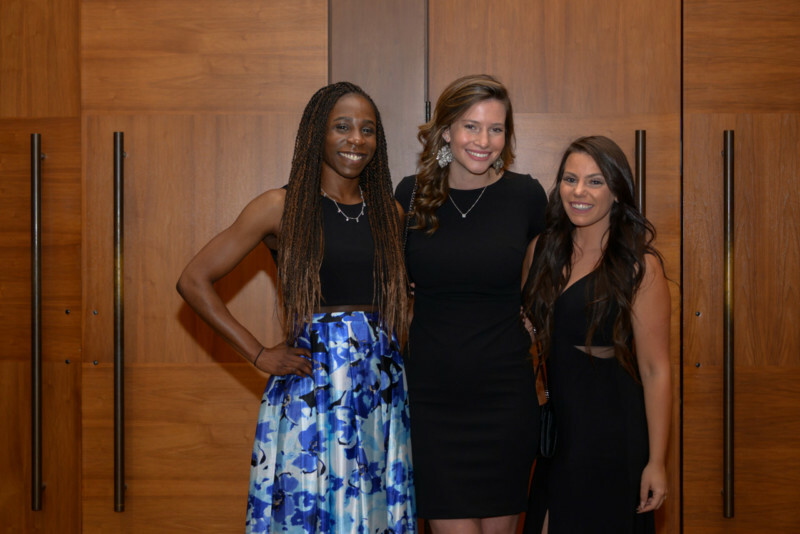 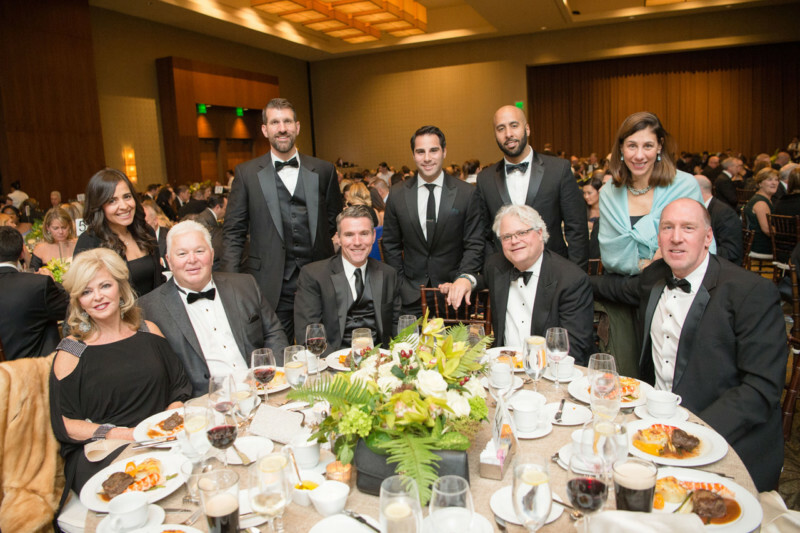 The Annual Boston Gala is one of the largest of The Ireland Funds’ 150+ international events. 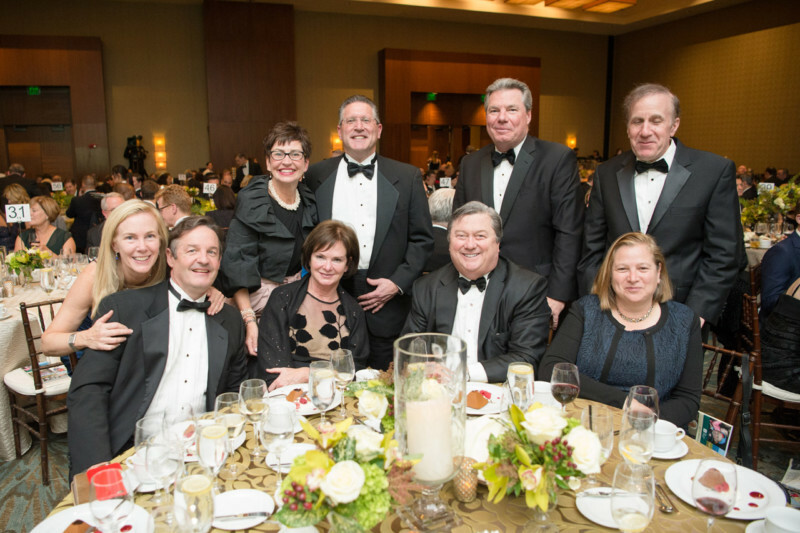 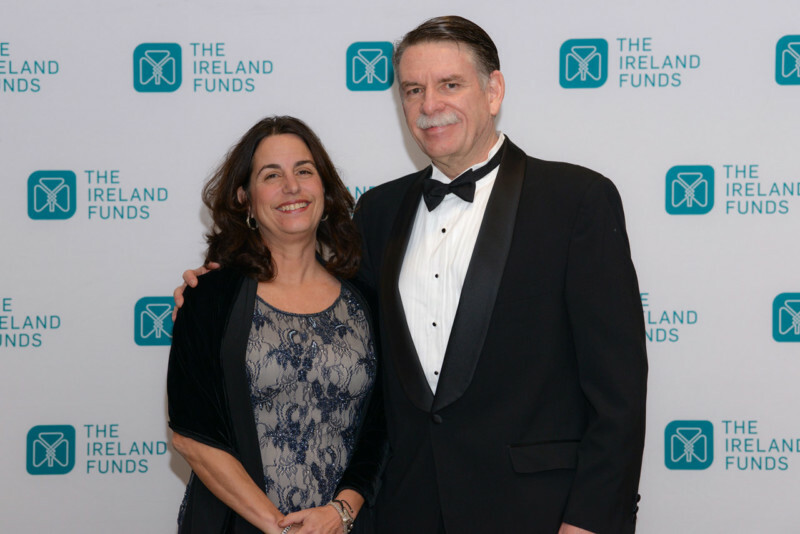 The 2018 Boston Gala was chaired by Roger W. Crandall, Chairman, President & CEO of MassMutual. 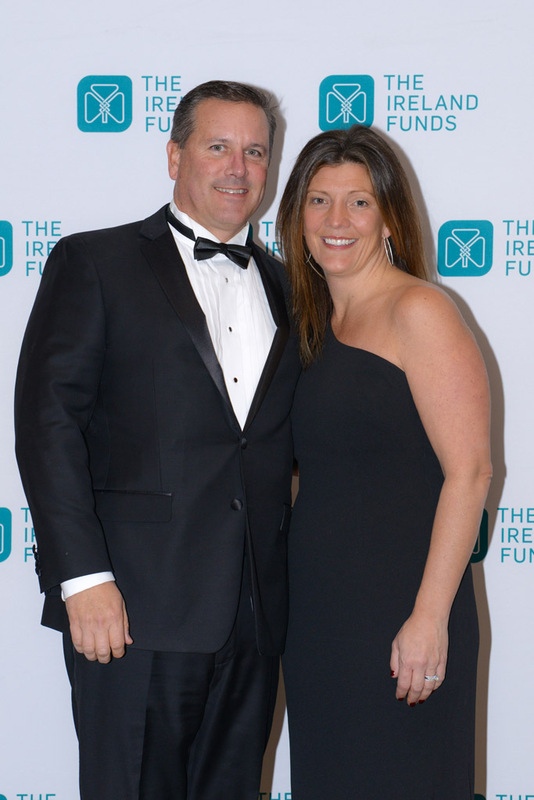 Vice Chairs of the event were Amy Koch Flynn, CEO of xBK LLC and James J. Murren, Chairman and CEO of MGM Resorts International. 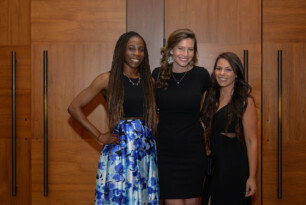 The Gala honored Auveen Bell, Co-founder and CEO of Blossom Ireland, an organization providing life and social skills programs for children with intellectual disabilities. 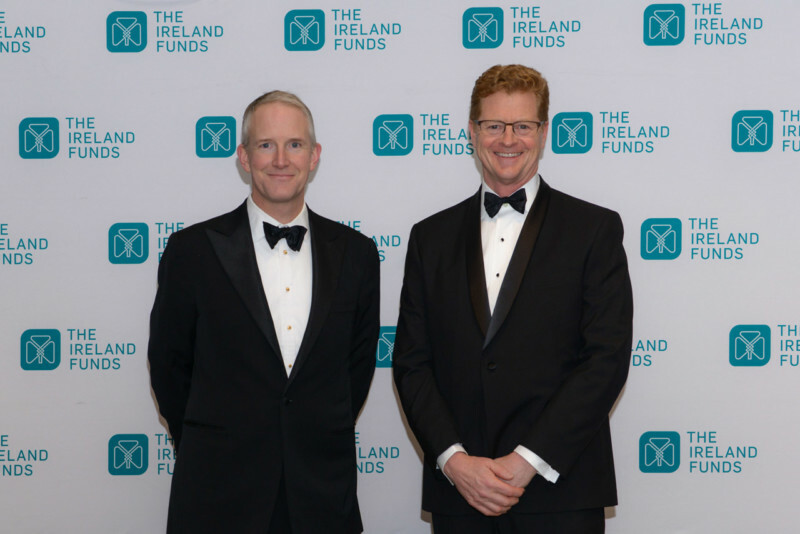 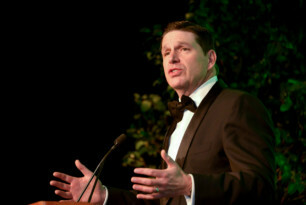 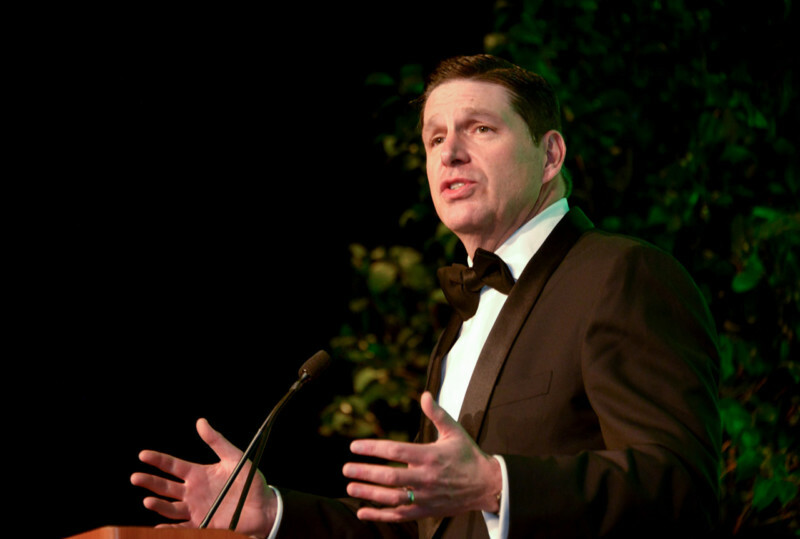 Steve Greeley, Vice President of Development and New England Director of The Ireland Funds America welcomed the audience of donors and guests and tied the outpouring of support for Ireland to earlier times when Irish emigrants were sending money back to Ireland. He then introduced Monsignor Liam Bergin, who gave the invocation. 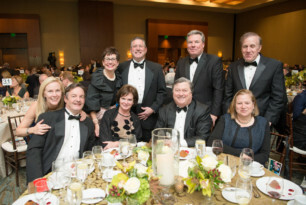 Roger Crandall asked the Boston Gala Committee members to stand and be recognized. 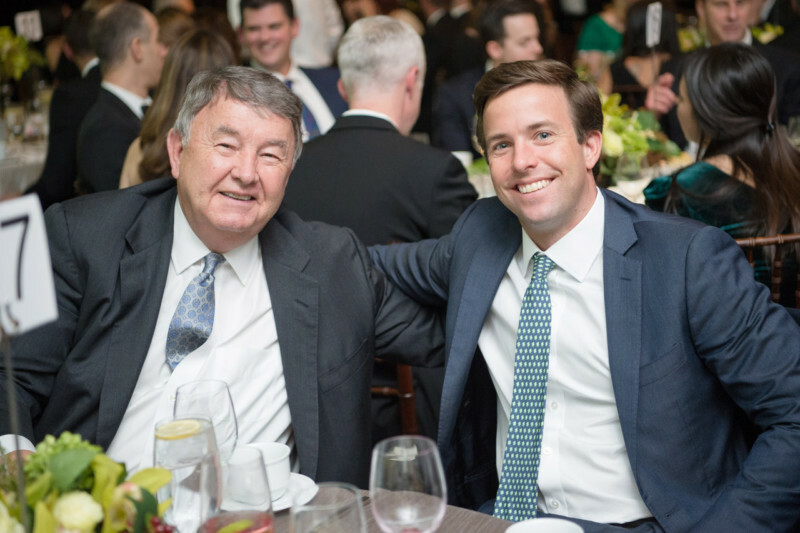 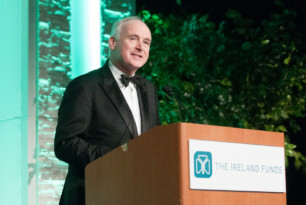 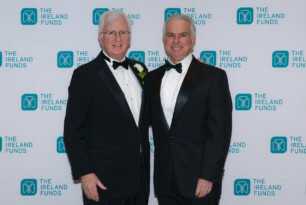 John Fitzpatrick, Chairman of the Ireland Funds America, thanked the Co-Chairmen, the Committee, and spoke of the roots of his involvement with The Ireland Funds as it guided his personal philanthropy. 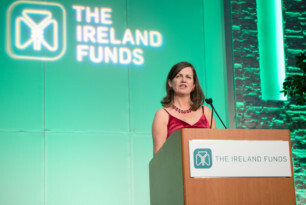 After dinner, Caitriona Fottrell, acting-CEO of The Ireland Funds spoke of the historic role Boston has always played in The Ireland Funds’ development and a primary source of funding for Irish non-profits. 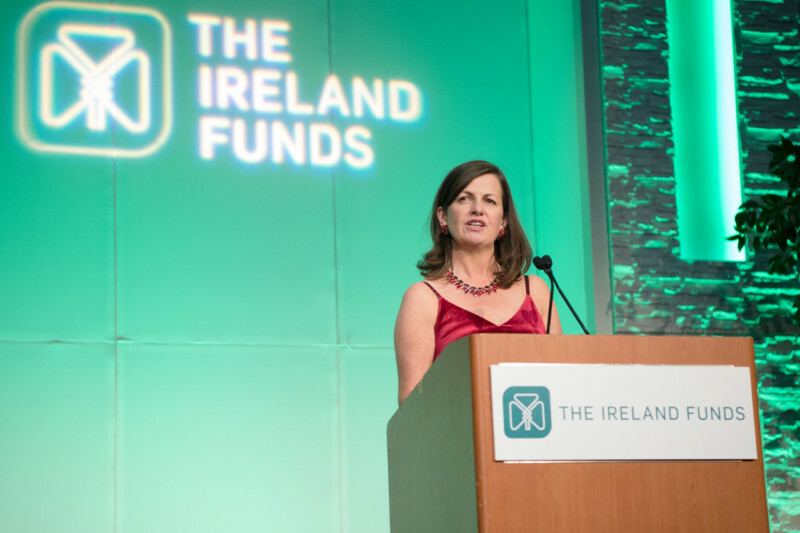 Honoree, Auveen Bell, spoke of being inspired by her own child’s challenges to establish Blossom Ireland to serve the development needs of children and teenagers with intellectual disabilities. 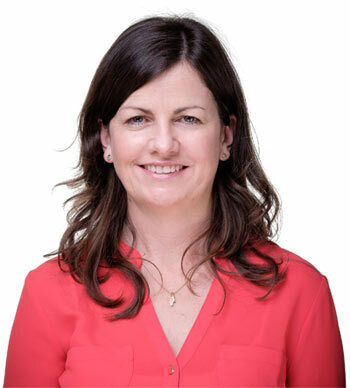 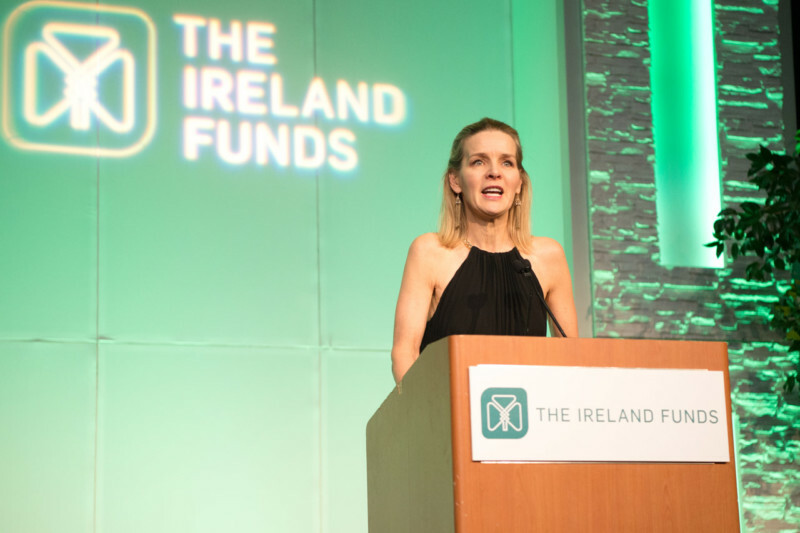 She thanked The Ireland Funds for its support of her organization and thanked all of those gathered for their commitment to the work of The Ireland Funds and earned a warm and sustained standing ovation from the audience. 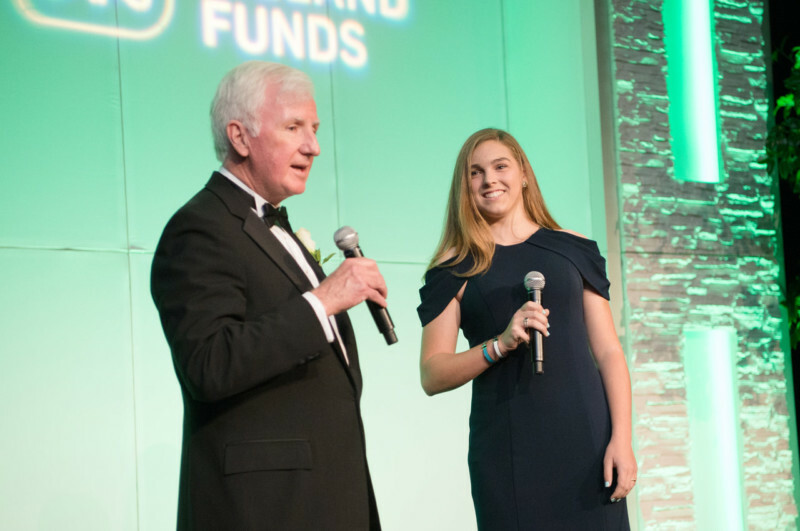 Always an Ireland Funds Boston Gala tradition, 16-year old Hanna Matthews accompanied by musical director Richard Travers, sang her rendition of “Rare Auld Times”, Auveen Bell’s favorite Irish song, and was rewarded with the second rousing standing ovation of the evening. 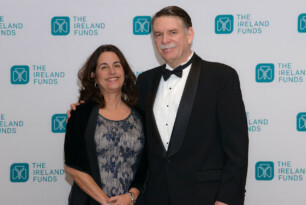 Vice President of Development and New England Director, Steve Greeley closed the evening by expressing The Ireland Funds’ deep appreciation to its donors, guests and Honoree and encouraged everyone to join popular local Irish band Devri for the post-Gala celebration.